New replacent manifold for Allis Chalmers models D14, and D15. 8 bolt holes. American Made! Complete manifold stud kit for D14 and D15. 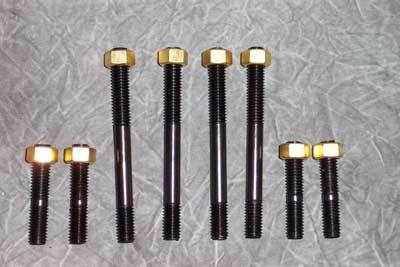 Includes 4 medium studs, 4 very short studs, and 8 brass nuts.